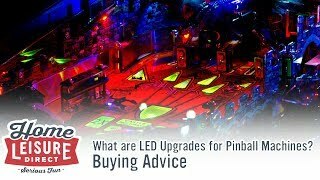 'Pro', 'Premium' and 'LE' (Limited Edition) are common phrases you will often see when looking at new-in-box pinball machines. 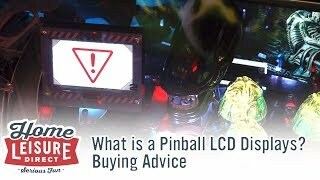 These three terms refer to three different specifications of increasing levels of complexity pinball machines. The best way to think of them is to imagine them as individual price tiers or entry points to any one game. To this day, the gold edition of The Addams Family remains a highly sought after collectors item, and continues to increase in value with time. Many years later, STERN Pinball introduced a similar idea in 2004 with their 'Gold' edition of Elvis which featured some small cosmetic changes to the game. 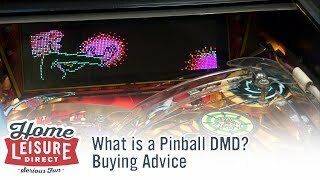 This continued for odd machines throughout the 2000s, until STERN Pinball introduced the 'Pro', 'Premium' and 'Limited Edition' system that is still being used today. With that history, here are the specifics for each type machine. The 'Pro' Edition. 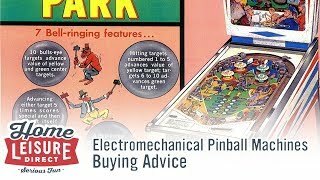 is the lowest entry level for most newly produced pinball machines, and is designed and built for the rigours of a commercial environment. They offer a brilliant complete package and are great fun to play whilst boasting the latest technological features and looking brilliant with their high definition cabinet graphics. 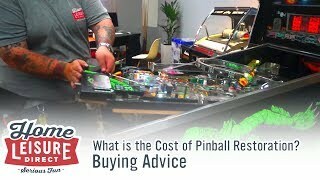 Being at the lowest entry point, they are the cheapest available option when it comes to new pinball machines, and as a result tend to be the most popular of the three machines made. 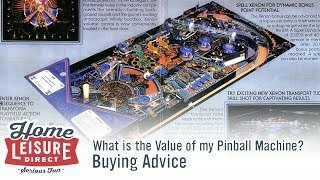 A step up from the Pro version of a pinball machine is a 'premium' edition. A premium edition of a game makes noticeable additions and refinements to a game's playfield such as new shots, more animated features, additional playfields, different modes and a whole host of other changes, and in some cases completely overhauls and refines the gameplay and look of the machine. 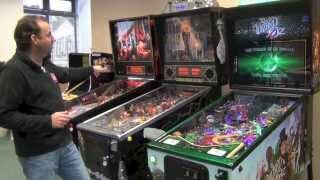 Pinball afficianados often look to getting the premium versions of these pinball machines as they could be seen as 'more complete' versions of the game. For example, the premium version of Guardians of the Galaxy features additional decorative arms for Groot which reach out over the playfield, which are otherwise absent from the Pro edition. In addition to the more advanced playfields and rules, premium machines tend to feature unique art packages to make them look more distinct, like the 'iced over' effect seen on Game of Thrones Premium's playfield. The premium machines often cost significantly more than the Pro machines, owing to their more complex and intricate nature. Because of this, premium versions are best suited to home use. 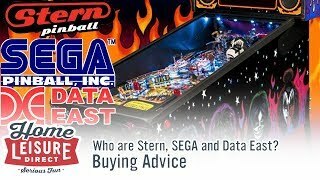 Yet another step up from a premium edition is a Limited Edition (or LE for short) , which is essentially any given pinball machine with all the additional trimmings. 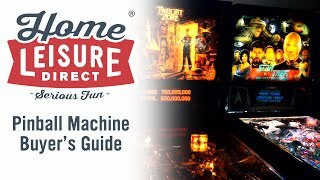 Gameplay wise, the limited edition machines are identical functionally to the premium editions, but make a number of striking cosmetic upgrades and additional bonuses. The cabinet art style and trim will usually be completely unique to the limited edition models, with special colour trims for all metal parts and legs (like the 'Slime Green' seen on Ghostbusters). In addition, you will find a signed certificate of authenticity by some stars of the production team, or even some of the individuals involved with the license in question. For example, STERN Pinball's Batman 66 included a special limited edition trading card signed by original Batman actor Adam West himself. It's also common for game designers or those closely involved with production to sign the games as well (such as Steve Ritchie or John Borg). The Limited Edition versions are the top entry point for these machines, often have the prices to match, and sell out very quickly. Only a few hundred machines will typically be built in this style, and once sold out are gone from general retail forever unless machines are made available for sale by their owners. 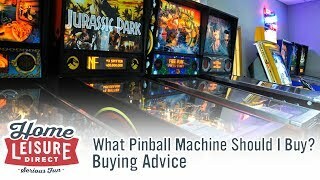 The Limited Edition machines are best suited to either the pinball afficianado, or big fans of the license upon which they are based. 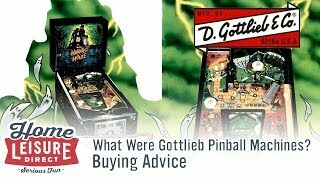 Other companies operating in pinball today tend to follow a similar system and structure when it comes to different models of pinball machines, but with maybe some very slight tweaks. 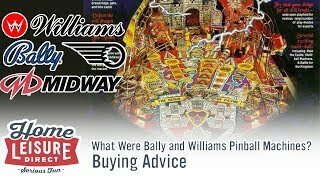 For instance, Heighway Pinball operate only two versions - A Premium and a Limited Edition version. It largely depends on individual manufacturer, but most will follow this kind of structure. Usually, every game when initially revealed will include a document known as a 'feature matrix'. This is a long table listing all the various features, and exactly what comes with what game. 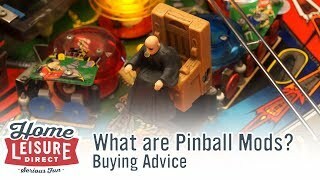 See below for an example features matrix for the Game of Thrones pinball machine. 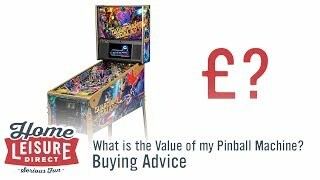 If you would like to learn anything else about these types of pinball machines, give our team a call on 0800 622 6464 or 01454 413636.